The United States and Mexico have reached a preliminary agreement on a new trade deal. It will replace the North American Free Trade Agreement, but many questions remain about the details. And some of the questions stretch all the way to the Asia Pacific. Japanese automakers were some of the first companies to embrace the North American Free Trade Agreement. Under the terms of the deal, autos assembled anywhere in North America and shipped to the United States were able to avoid tariffs. 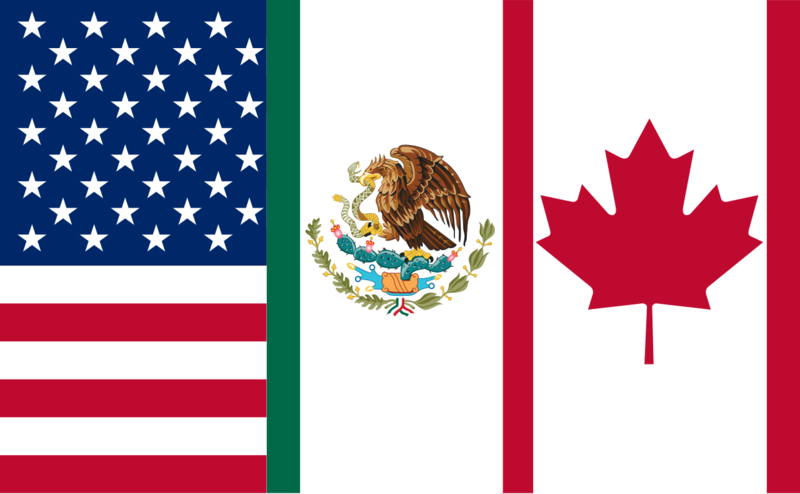 Several Japanese automakers gradually increased production in Mexico — as well as in Canada and the United States. Moving production facilities closer to a sales market is a logical move for any business — especially when the combination of shipping expenses and tariffs add to the cost base. Nissan, Toyota, Honda and Mazda all have factories in Mexico which ship vehicles to the U.S. Mexico’s government says the country has received more than 14 billion dollars in foreign direct investment from Japan over the past 20 years – making it the top Asian investor in that country. Toyota, Nissan and Honda also have factories in the U.S. – while Honda and Toyota have production facilities in Canada as well. But political developments in the United States have definitely had an impact on corporate planning in Japan. 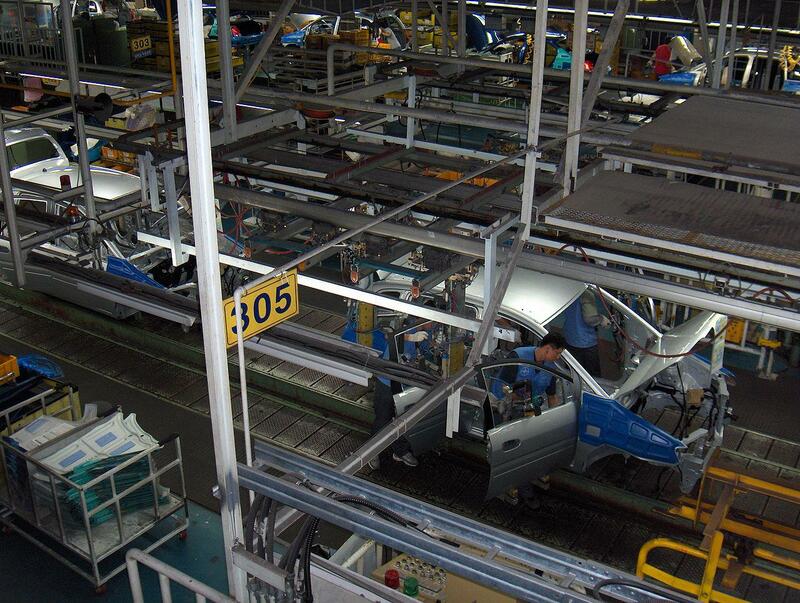 Toyota recently scaled back plans to add to its Mexico operations. And last month, a Japanese auto parts maker announced it was delaying expansion in Mexico –waiting to see what happened with the U.S./Mexican talks about NAFTA.